We are entirely relying on our supporters, sponsors and donors to keep this studio alive, so please support the studio by donating funds, giving acrobatic materials, sending circus props or simply sharing this post and leaving a comment. Learn more about our children circus studio in Ukraine! Learn more about Open Circle Kenya! 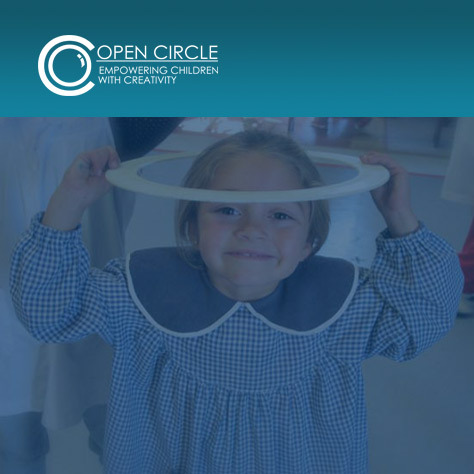 Learn more about Open Circle Uruguay! Learn more about Open Circle Argentina! 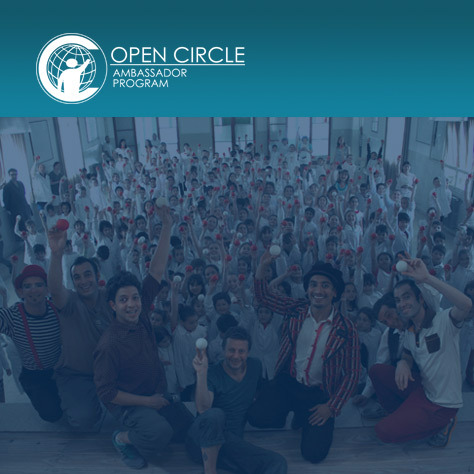 Open Circle is our flagship project, an educational mission that focuses on bringing performing arts education to children and communities mired in economic injustice, often without the resources to develop their own performing arts programs. Nearly half the world’s population, including one billion children worldwide, lives in poverty. Yet according to the U.N, as little as one percent of the world’s gross revenue could eradicate poverty as we know it. Inspired by this idea, we created the My 1% program. 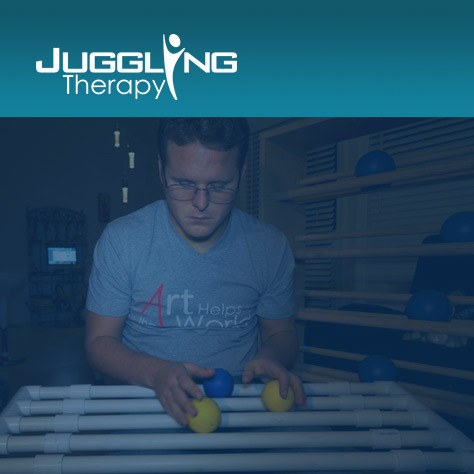 Juggling Therapy is our project that helps people enhance their health using juggling as an occupational therapy. A soothing and low impact activity, juggling has proven to be therapeutic for both mind and body. It develops core strength, flexibility and has aerobic benefits, as well as improving hand-eye coordination, reflexes and peripheral vision. At the Viktor Kee Foundation we know that Art Helps the World. 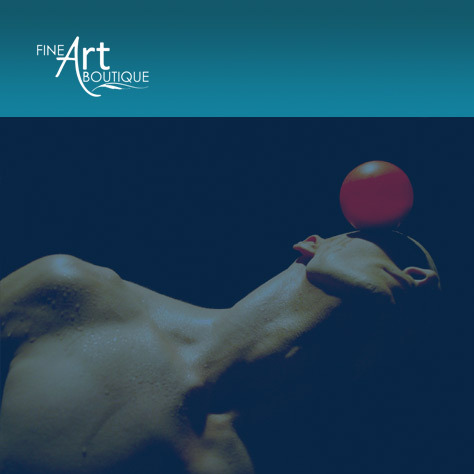 Fine Art Boutique is a fund raising project that empowers artists of various media to leverage their work to help support our charitable mission.